Weight Loss Essex and Suffolk – losing weight is often seen as a struggleDo you struggle with an endless round of yo yo dieting or is the slimming club not your style? Calorie counting, points, meal replacements, eating fish ONLY on a Tuesday, maxing out on protein or fat etcetera. Has binging on Chocolate Ice Cream Crisps or Alcohol always been the answer? Many diet approaches focus on starvation or exclusion or an obsession with pounds lost to “lose weight”. Some even award bonuses to leaders in Slimming Clubs for pounds lost. To me that can become an unhealthy obsession. So if that approach isn’t for you and you simply want to get into that pair of trousers again then look at this simple approach which teaches you easy weight management and motivates you to do it. And take appropriate exercise. 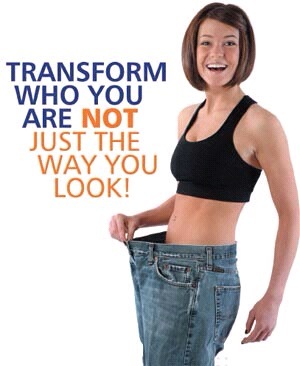 Lose Weight With Hypnosis in Suffolk and Essex and by Skype UK and Worldwide. Good news: Weight loss doesn’t have to be boring or difficult! There is always a reason why you are overeating and if you can learn to drive a car you can learn new strategies to manage your weight without any more yo yo dieting – deal with things like comfort eating, emotional eating, binge eating or overeating because of stress trauma anxiety or depression etc – we will find out together how to make you slim without “slimming” by making you an “intelligent eater”! 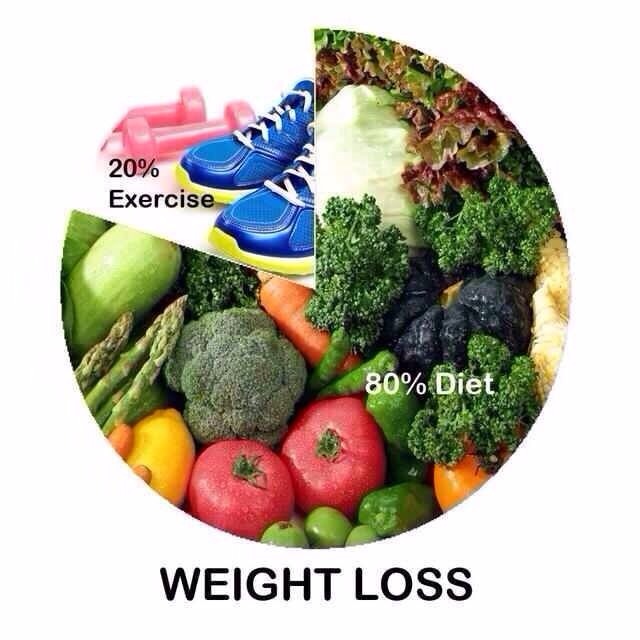 Actually Weight loss is a small part of this holistic approach because you will be happier and healthier too. I have many hours of hands on client experience so I believe I can help any combination of eating issues! Are you a comfort eater, a binge eater or do you pick and nibble or graze? Maybe you are a food addict? Perhaps you suffer from Body Dysmorphic Disorder. It could be that you have an eating disorder such as anorexia or bulimia? I have treated all of these overeating or under eating issues. I offer a 3 part weight loss hypnosis course at the lower price of £180 for the next month .. No guarantees of that price after that.. with FREE SESSION CDS and also the 4 part Hypno Gastric Band course if you are classified as obese and need to lose a lot of weight. There is more about the the 3 part weight loss course below and see the Hypno Gastric Band menu for more on losing weight by Gastric Band by Hypnosis if you are classified as “obese” – obesity is defined as a BMI over 28. I use a combination of hypnotherapy hypnoanalysis and NLP and nutritional advice to help you make the changes that you want to become an “intelligent eater” and motivate some appropriate exercise and find some ways to address boredom. The most important thing to discover is why you are overeating? Then we can address your reasons with strategies and plain common sense counselling. 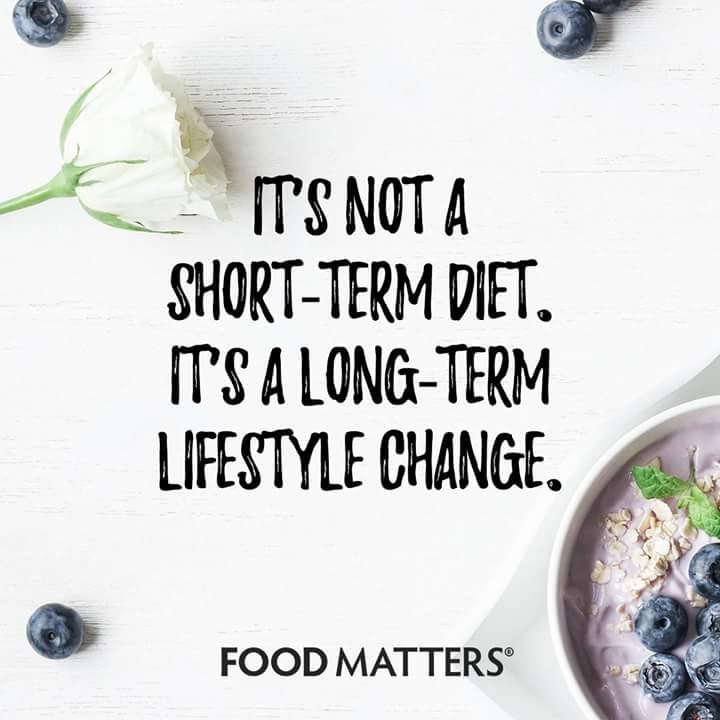 Forget about diets, slimming and so on – this is about eating without calorie counting but using sensible and easy strategies for Life. Enjoy Eating and keep slim! Skype sessions on grahamhowes1 are available for all these treatments please email for details – 90 minutes for £65 payable in advance by paypal with backup mp3 of your session! The Weight Loss Hypnotherapy course is available in Colchester Essex and Hadleigh and IPSWICH Suffolk and by Skype. “Stop thinking about it everyone go and do it ….. Weight loss Hypnosis in Ipswich and Hadleigh Suffolk and Colchester Essex. Hypnotherapy for weight loss in Suffolk and Essex. Best way to Lose weight with hypnosis in Suffolk & Essex. Hypno Gastric Band Hypnotherapy in Colchester Essex and Ipswich and Hadleigh Suffolk to slim without the yo yo diet or gimmicks.